Barely a month after Mastercard dropped its name from its iconic logo the company is once again making headlines, this time for its sonic branding. 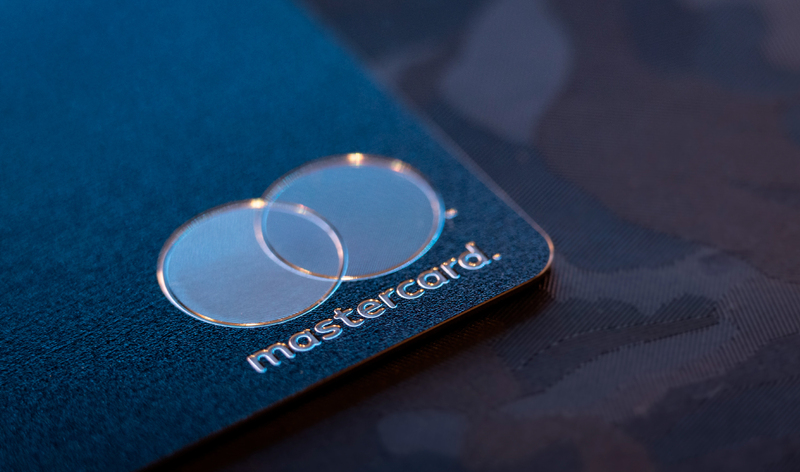 What it means is that Mastercard now has a brand identity that extends beyond visual branding, allowing consumers to experience a brand-exclusive sound every time they make a purchase using their Mastercard or while they view the brand’s ad on television. Mastercard isn’t the first company in its category to embrace sonic branding though. Visa entered the game last year, ahead of the 2018 Winter Olympics. Sonic Branding is an audio extension of a brand’s identity, similar to its visual identity commonly established with the help of company logos and other branding elements. Is sonic branding new? Not really. It has been around for a while with sonic logosbeing used by a number of companies in their branding strategy; the only thing that is new is that it is gaining further recognition now and being noticed by more and more marketers for its potential returns. There was a time when marketers would focus on visual branding and its impact, often overlooking the audible or keeping it on low priority. Today companies are recognizing the role of sound in delivering an enriching brand expression. Skype: Skype is a classroom example of excellent sonic branding. If you are a regular Skype user, in all probabilities you will be well aware of the ‘bleep bloops’ that the brand has come to be synonymous with. The brand deserves to be commended for seamlessly integrating the audio in its digital and television advertising as well, keeping the overall branding consistent to the core. Apple: Do you own an Apple product, a laptop or perhaps a phone? If you do, then we’re sure you’re all too familiar with the greeting sound your apple machine makes on starting up. Apple’s sonic branding is not restricted to its devices’ start-up sound only; all its sounds, right from the incoming i-message ‘ding’ to the ‘whoosh’ generated from sending an email, are designed to induce a specific emotion in the users. That’s exactly what effective sonic branding is all about. Intel: Coming to Intel, it is hard to imagine this classic brand without its iconic ‘Intel inside bong’. While the sound has undergone variations over the years, its core five-note progression remains the same. This sound is no ordinary audio. It is something Intel carefully crafted to represent what the company essentially stands for – modern, intelligent, simple, efficient, sleek and trustworthy. Fun Fact: According to the composer of the Intel theme, its mnemonic is worth millions of dollars! The long and short of it is that sonic branding is here to stay. In this congested marketplace of brands, products and ideas, branding is critical and may we state, sonic branding as we see it today, stands as an important component, if not at the centre of it. With the sonic branding revolution being at its peak and brands fighting for every second of consumer attention, one simply cannot afford to ignore this branding prospect and leave this brilliant opportunity untapped.